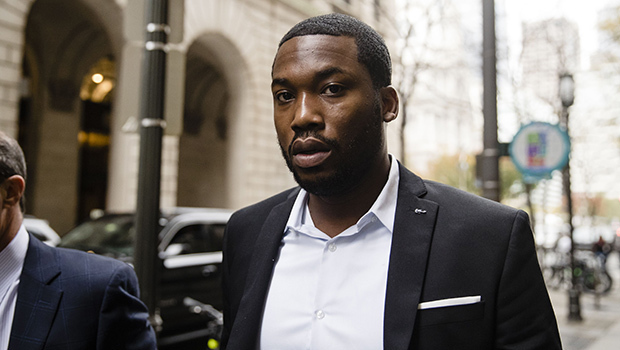 There’s finally been some justice served in the Meek Mill case. Unfortunately, the person affected likely will suffer the most. Wanda Chavarria, the court clerk who slipped Meek Mill a note asking him for money during his probation violation hearing, has been fired, per TMZ. In a statement from courtroom officials, Chavarria “irretrievably crossed the line” after she passed the rapper a note stating that she has “credit problems” and needed college tuition money for her son. Lawyers for Meek stated that Chavarria secretly slipped the note to Meek as he was being to sentenced to 2-4 years in prison.